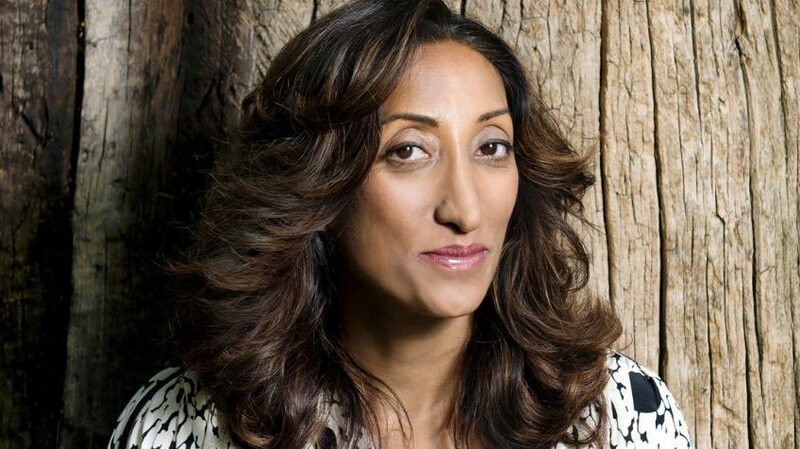 Shazia Mirza is an award winning British stand up comedian and writer. But what do awards mean anyway? Everyone’s got an award. You get awards these days just for leaving the house and recycling your yogurt pots. Shazia’s recent TV appearances include The Jonathan Ross Show (ITV), Graham Norton (BBC), Loose Women (ITV), The Late Late Show (RTE), Top Gear (BBC), and is a regular panelist on The Wright Stuff (Channel 5), The Frank Skinner Show (Absolute Radio) & ‘Celebrity Island with Bear Grylls. Her latest stand up show, ‘The Kardashians Made Me Do It’ was critically acclaimed all over the UK, US, Sweden, Ireland, and Paris, and completed four sell out runs at London’s Soho Theatre, and 103 tour dates internationally. Her parents just want her to get married. The Muslims Are Coming is a halal-arious comedy show to celebrate the end of Ramadan & Eid. Join some of the UK's funniest acts for an evening of laughter.